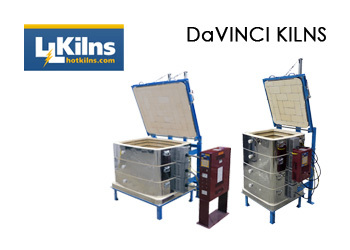 Purchase a L&L kiln with the furniture kit and get a choice between a FREE Vent-Sure kiln vent upgrade or a Genesis controller upgrade. 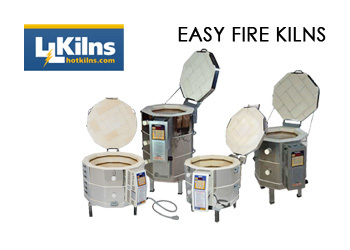 Promotion valid on select kilns (Easy-Fire, School Master, Jupiter, DaVinci, eQuad Pro, Crystaline, Easy Fire Front Loading and Hercules). 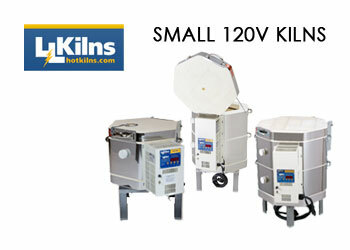 *Genesis upgrade applies to kilns with the Dynatrol controller only. Offers cannot be combined. 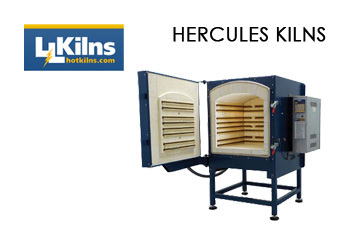 Applies to orders received from now until the promotion expires on April 30, 2019. 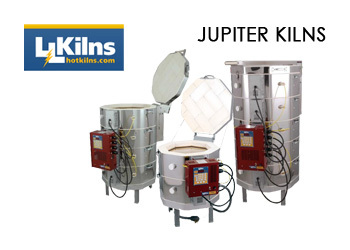 Offer good for USA customers only. 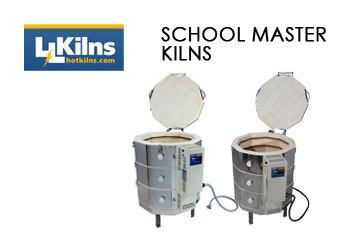 About L & L Kilns: L&L Kiln Mfg., Inc. proudly serves the ceramic craft market from K-12 schools, to hobbyists, to Universities, to fine artists and production potters. 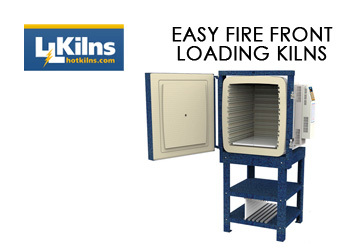 L & L focuses exclusively on designing and building the most durable line of electric kilns made in the world today. 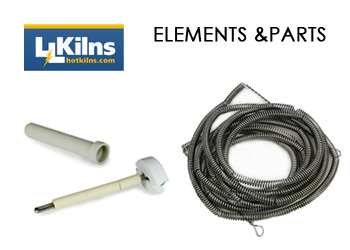 They place a high value on methodical engineering, superior technical support and quick, efficient service. L & L believes in, love, and enthusiastically supports the main market they serve, which is the creation of three-dimensional art through the medium of clay. They are humbled by the educational, therapeutic and artistic value of what their customers do. 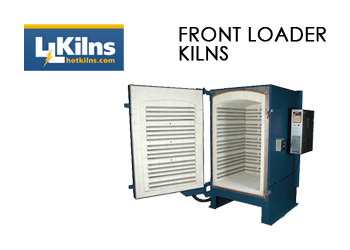 L & L Kiln Mfg., Inc. has built a great reputation on uncompromised design. 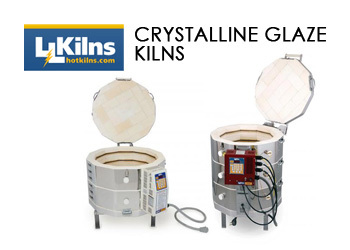 They care passionately about quality and the impact that has on your time and work. 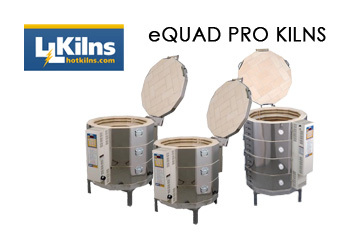 *Note: Orders with Quad Elements, 208v 3 phase kilns, and/or the Genesis controller may take 3-4 weeks to process.